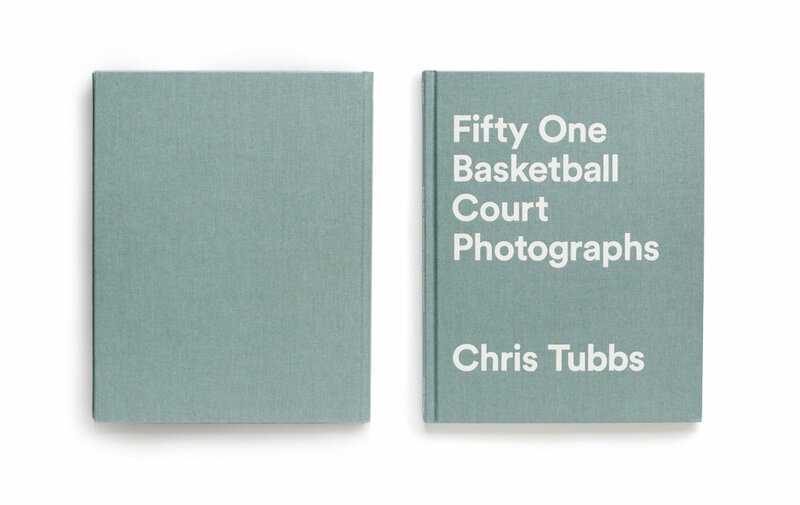 Chris Tubbs has printed a book featuring an extract from his Basketball Series. An unparalleled collection of more than 400 images from over 40 countries. The project began fifteen years ago when Chris came across a basketball court in a forgotten sports facility in Cuba and has since travelled extensively building the collection. The series has been photographed on Medium format film.